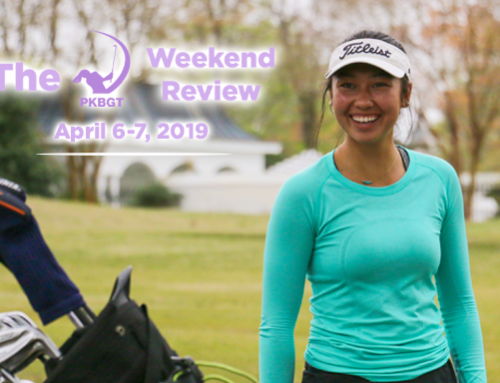 The Peggy Kirk Bell Girls Golf Tour (PKBGT) announced a new partnership with Golf House Kentucky to bring a new regional series for junior girl golfers in Kentucky. 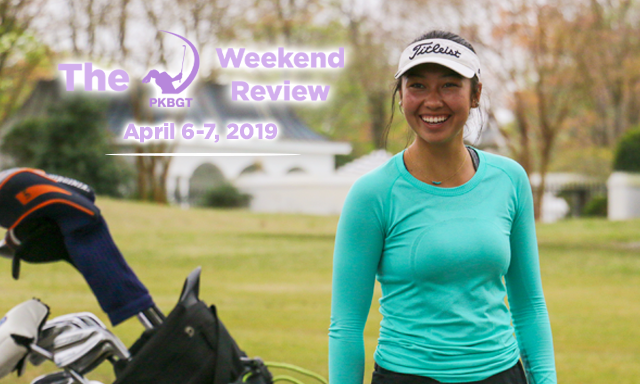 The PKBGT Kentucky regional series, which features three yardage-based divisions, is aimed at providing developmental junior girl golfers with a comfortable and competitive environment to compete and be recognized on the junior golf circuit. The series will take place at area courses across the state beginning in June. The schedule consists of five, one-day events with a two-day series finale in October. 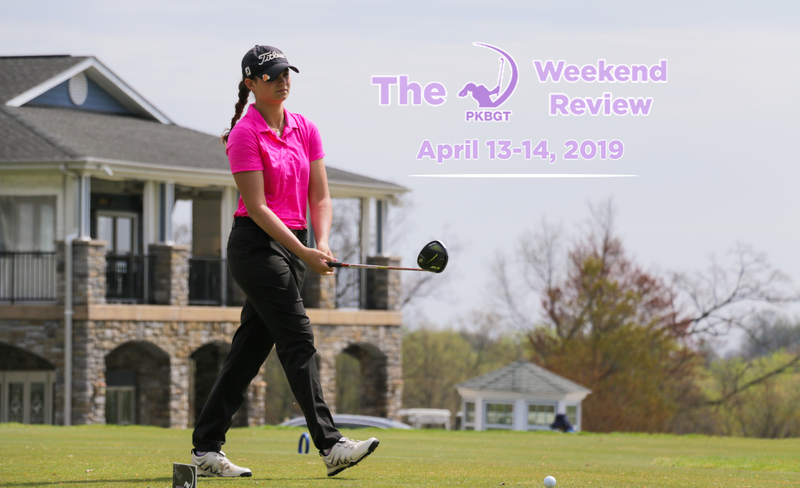 Golf House Kentucky, the umbrella organization for the Kentucky Golf Association, Kentucky PGA and Kentucky Golf Foundation, will add the series to their current Kentucky PGA Junior Tour schedule to offer girls-only competitions to juniors in the region. 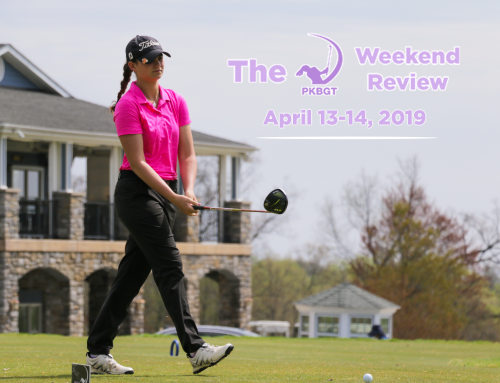 The introduction of the Kentucky Regional Series marks the sixth regional series offered by the PKBGT, an LPGA Foundation approved tour dedicated to creating on course opportunities for junior girls through girls-only golf tournaments. 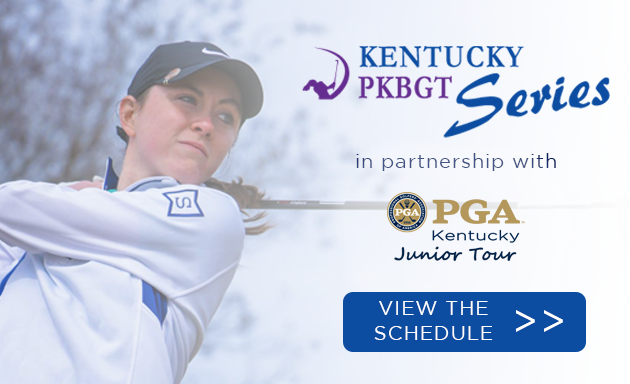 “We are extremely excited to join forces with Golf House Kentucky and the Kentucky PGA Junior Tour to grow opportunities for junior girls to play in the state,” said PKBGT Tour Director Mike Parker. 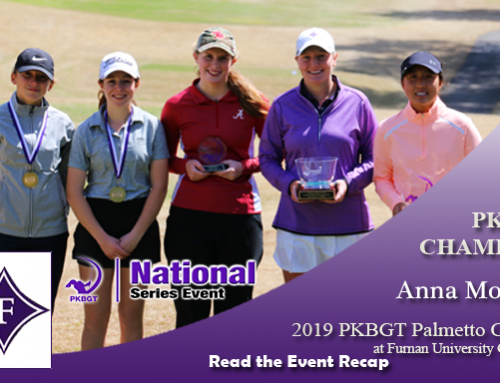 The first event will be held Sunday, June 9th, 2019 at World of Golf Executive Course in Florence, KY. 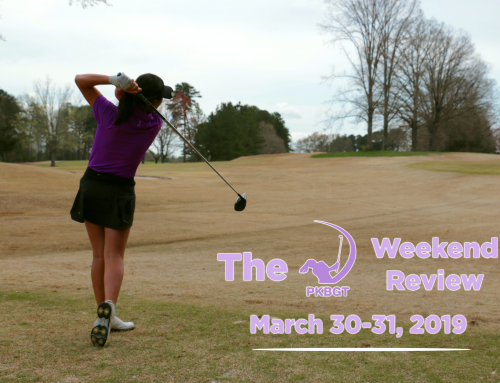 Registration is now open for girls ages 9-18. 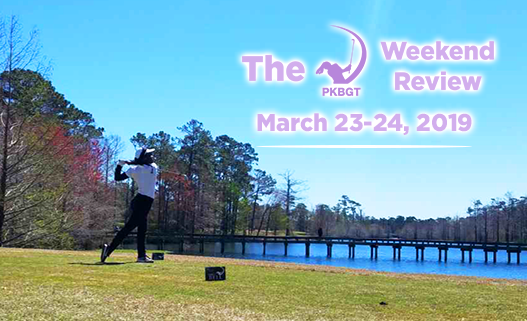 The point leaders of the six-event series will be awarded and ranked through the PKBGT Storie Apparel Order of Merit. 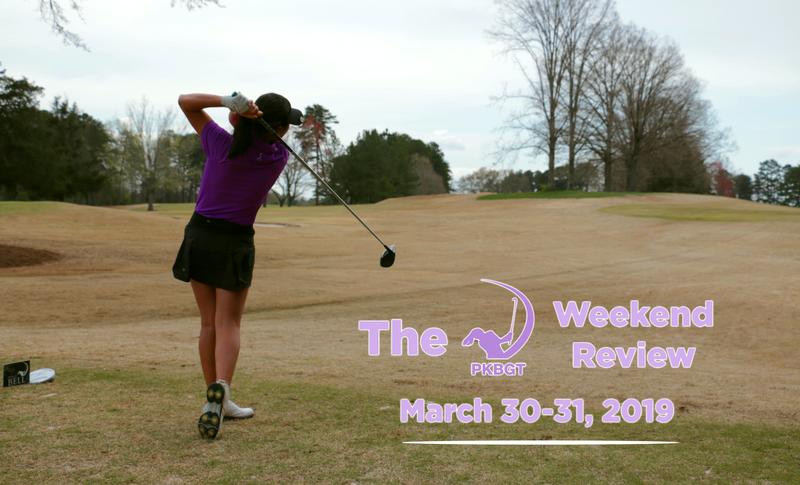 Founded in 2007 by the Triad Youth Golf Foundation, a non-profit 501(c)(3) charitable organization, as a local girls’ golf tour in the Triad region of North Carolina, the tour began as a simple concept: create more effective competitive playing opportunities for girls. By utilizing innovative yardage-based divisions instead of the traditional age-based format, the tour focused on developing tournament experience at the players pace. 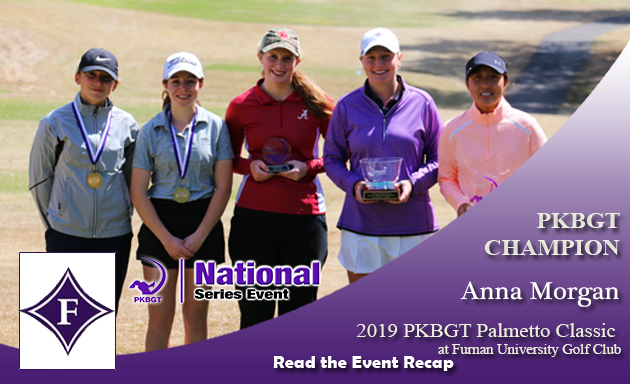 The 2019 season will feature over 90 tournaments in 9 states on the East Coast and with over 900 members, the PKBGT is the largest girl’s only tour in the country. 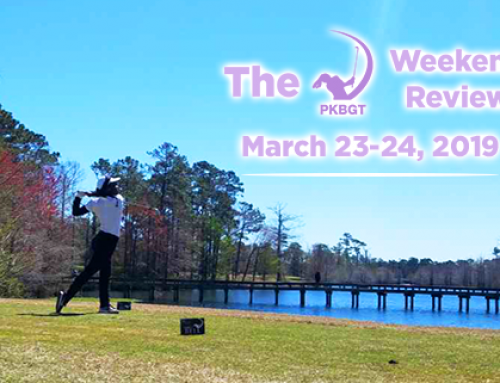 Learn more about the PKBGT at http://www.pkbgt.org/. Golf House Kentucky is the umbrella organization for Kentucky’s Family of Golf Organizations: Kentucky Golf Association, Kentucky PGA and Kentucky Golf Foundation. Headquartered in a Louisville, Kentucky, Golf House Kentucky conducts competitions for golfers of all ages, gender and skill levels (amateur and professional), and provides valuable services to Kentucky PGA professionals and member golf facilities. Working in partnership with the USGA, Golf House Kentucky provides individual golfers and member golf facilities with a wide range of services: Handicapping, USGA Course and Slope Rating, award programs, club consulting and golf management software. The family’s philanthropic affiliate, Kentucky Golf Foundation promotes the Kentucky Golf Hall of Fame, Kentucky golf museum and provides grant and scholarship programs for youth in the Commonwealth of Kentucky. Learn more about Golf House Kentucky at https://www.kygolf.org/.